Aaron has a better name for it, so I’m stealing that and replacing the poorly named “Scratch pad thoughts“. This will help enforce short posts! FiveThirtyEight has a good piece on making sure your recycling gets recycled that includes a handful of actionable steps you can take to make a difference. 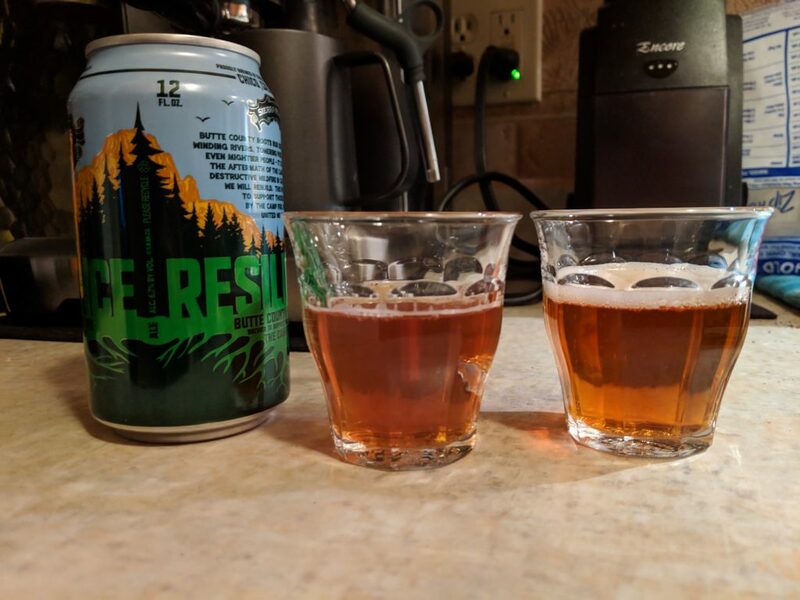 I made the adjustment to more sustainable beer purchasing last year after our local recycling stopped processing glass and I’m looking forward to implementing a few more changes. It does seem like there’s an opportunity to work at the local level to help communicate some of the specifics to the community. So many things are different from place to place with how recycling is handled. First steps—reduce, reuse! I tweaked something under a shoulder blade last week and have been dealing with the annoyance ever since. The subtle burning in my neck and shoulders has made it even easier to tell this week when my posture is bad. This made me wonder if I could get a posture tracking app that used my webcam to spy on me and send a notification when I started slouching for too long or craning my neck in a weird way. It’d be fun to run across something though. I’m sure there’s a random GitHub repo out there that somebody has working but never publicized it. I finally unsubscribed from the WordPress core trac firehose and am instead relying on component / focus / ticket specific notifications. I definitely should have done this earlier—it’s probably been a good 3 years since I was reliably reading most things that went by. Now I just mark several hundred as read every few weeks. Already I’ve paid more attention to a few relevant tickets that would have skipped my radar before and I feel more in tune with what’s going on. 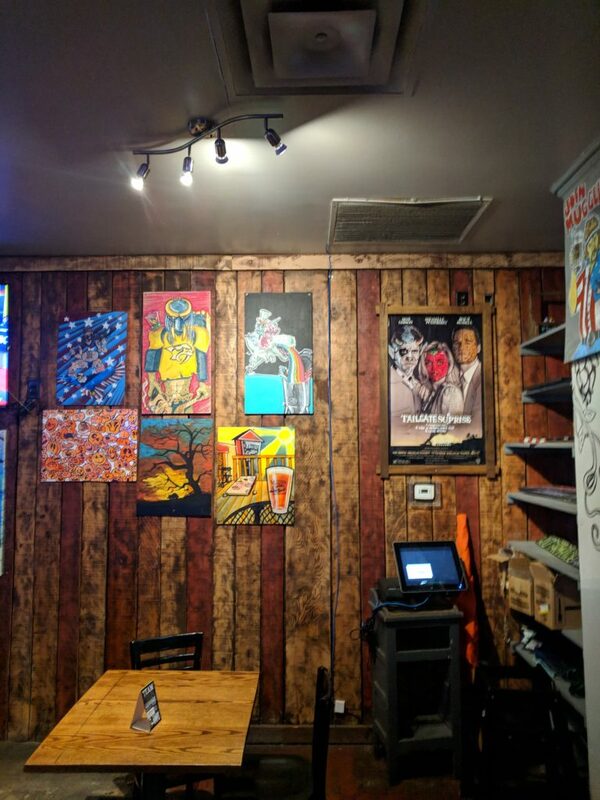 When we were at TailGate Brewery in Nashville during WordCamp US last year, I noticed this painting of a leprechaun (and a bull/devil) riding a t-rex barfing a rainbow into a brew kettle on the wall and took a picture because it made me laugh. I started trying to find it or the artist the other day when I ran into this photo again, but all I could find is this 8-bit work on Behance by Cody King that is also a t-shirt. Still hunting for the origin story. I love that description of an idea. It is only by owning [root authority over our lives] that we can crank up agency on the individual’s side. We have a perfect base for that in the standards and protocols that gave us the Internet, the Web, email and too little else. And we need it here too. Soon. Doc Searls with a super interesting post contrasting privacy regulations with attempts to actually assert privacy rights. I like the idea of Customer Commons, which I hadn’t heard about until now. I asked Sumner how seeing the wolf made him feel, and it took him some time to elaborate. Earlier in the day, he had lamented how some wolf advocates glorified the species. But when describing his emotions when he saw the wolf three years ago, reverence crept into his tone. I had no idea how much of an impact wolves had on politics, policy, feelings, and everything else until moving to Eastern Washington. This article on wolves moving into California for the first time since the 1920s was great. My other appreciation for this article is that it was done in partnership with Pacific Standard, an independent news magazine, which in turn had support from the Society of Environmental Journalists. I made it years with NPM and just learned that npm ci performs a clean install of a project’s NPM dependencies from the package-lock.json file rather than package.json. This helped me through a confusing situation where npm install was updating the repo’s package-lock.json file for reasons.